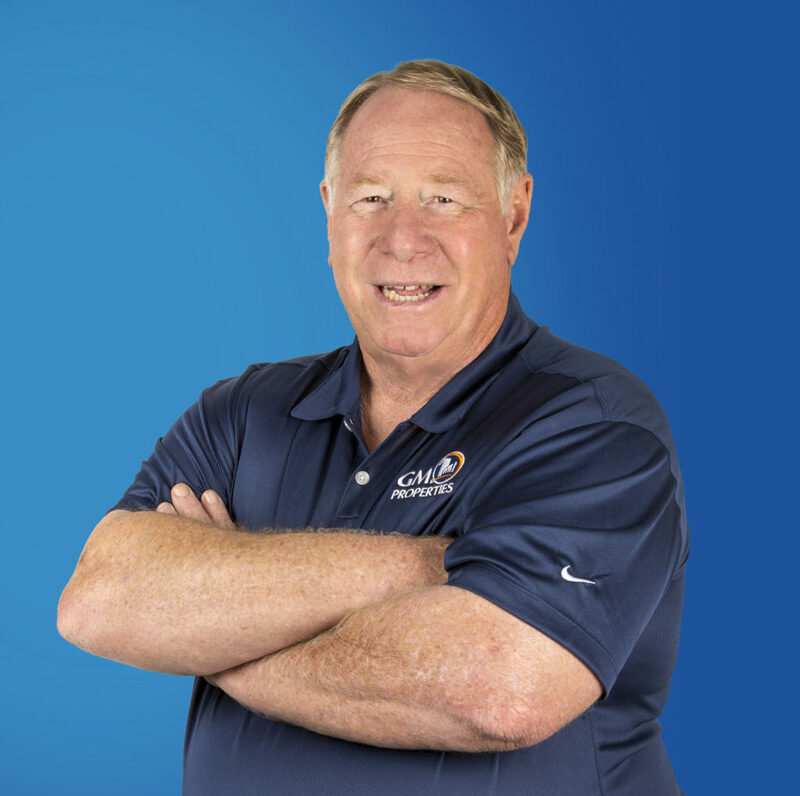 William Wellman, known in our family as Sonny, has been with GM Properties for over 30 years and is an integral part of our Maintenance Team. He began here when it was just a small unit of 4 people, and has seen it grow as a company over his years of experience. Sonny takes care of everything, from plumbing to electrical work to keeping our offices up and running for our staff and clients. Professionalism is very important to Sonny, and he strives to ensure he solves any and all problems for his tenants. He appreciates that in his job, every day is different and he takes pride in getting the job done. Sonny lives in Corona, and in his spare time enjoys fishing, boating, long road trips, and a nice cold beer!